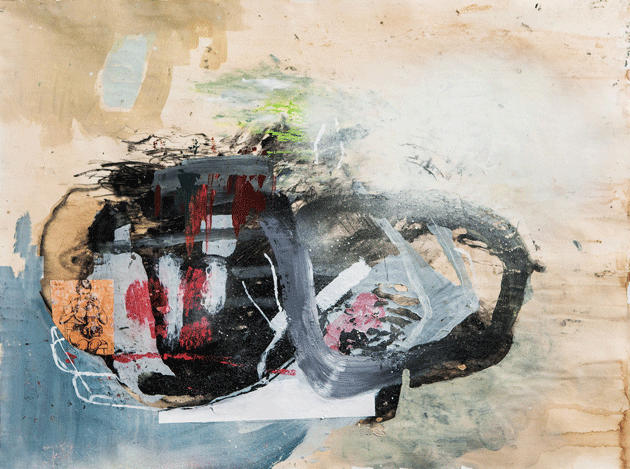 True Story 8, a mixed-media painting by Tim Hussey, whose work was on view in March at LAUNCH, in Los Angeles. Courtesy the artist. 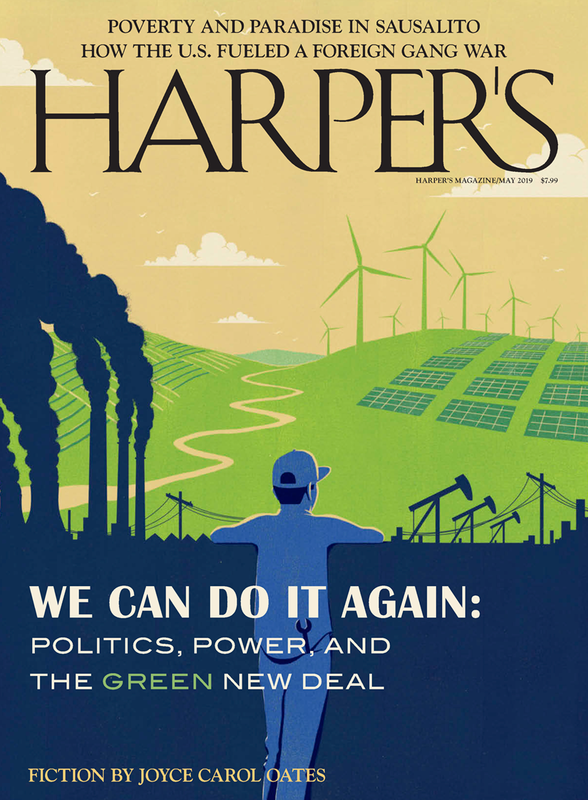 This image appears in the Readings section of the October 2014 issue of Harper’s Magazine.